I wonder if an Airbot Omnibus F4 Pro V3 with PX4 firmware will work? (I'm still studying flashing). another question is if this card would be compatible with EXTREME 3D PRO JOYSTICK? Is it possible to use 2 webcam? one frontal and the other back? FbioPereira I wonder if an Airbot Omnibus F4 Pro V3 with PX4 firmware will work? Yes it should work. 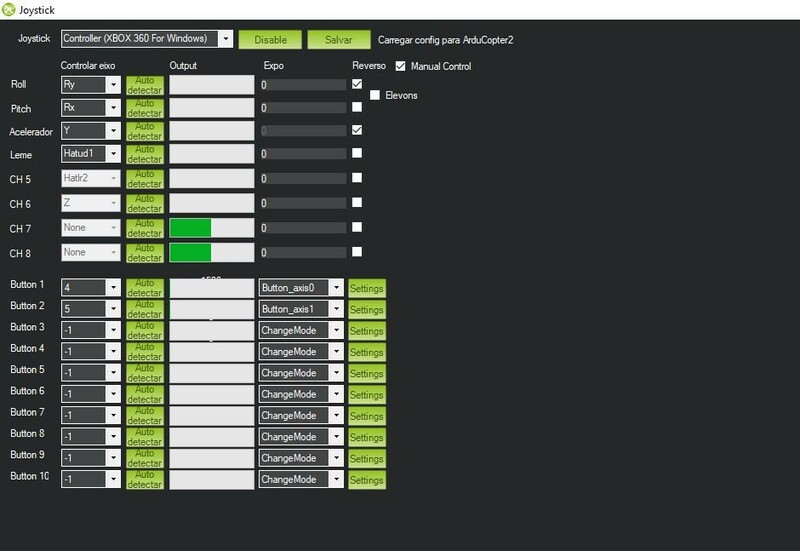 You need to assign one UART port for telemetry and connect TX => RPI RX, RX => RPI TX. FbioPereira another question is if this card would be compatible with EXTREME 3D PRO JOYSTICK? Yes. Download and install mission planner. 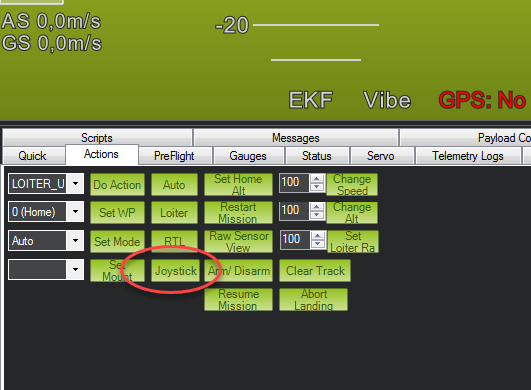 Goto Actions tab and select Joystick. 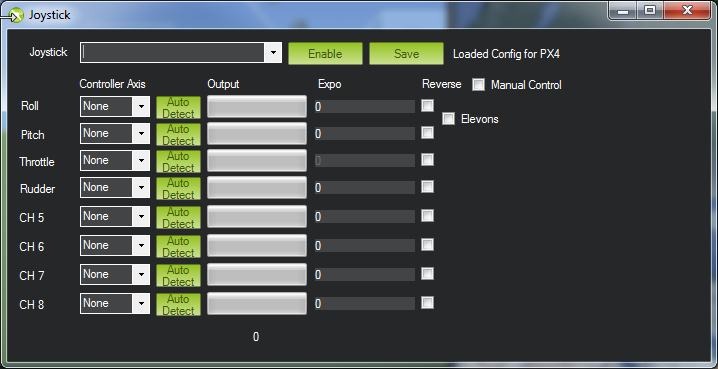 If you can find your joystick in the dropdown menu, you are all set. You basically map the joystick buttons and axsis to the functions you want. I do not have an guide for Airbot Omnibus F4 Pro V3, as i have never tried it. But it should work just fine. How to insert images here?